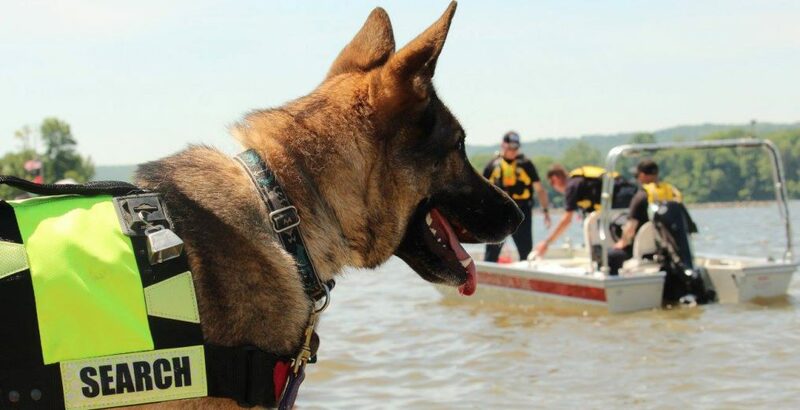 As a New York Volunteer Search and Rescue Team our mission is to provide trained and dedicated professionals (including K9s) with necessary equipment and resources to assist official agencies in search and rescue operations. Our main coverage areas include Tioga, Broome, Chenango and Delaware Counties in NY State. However, as a member of the New York State Federation of Search and Rescue Teams we respond to calls from all over NY and sometimes PA.
We also provide public safety educational programs in Lost Prevention and Wilderness Survival along with training for other emergency service agencies in the resources we can provide in our main coverage areas.